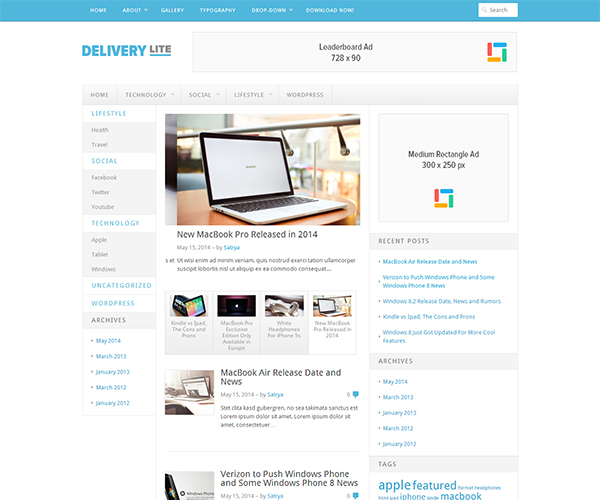 Delivery Lite WordPress Theme is the most easy-to-use magazine WordPress theme, you won’t find a thousand options in it, just install and you ready to change the world! But, it comes with clean design, beautiful and mobile-friendly. Well suited for online magazines websites, news websites or personal blogs. It has a easy-to-use logo and favicon uploader via customizer. The main features include a featured posts slider, built-in breadcrumbs, built-in pagination, 4 widget areas and 2 menus. 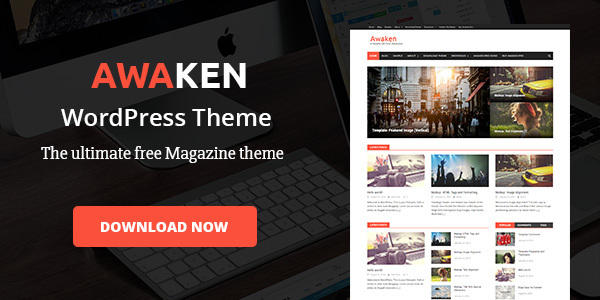 We Provide Awesome, Reliable, Well Coded Free and Premium WordPress Themes. And we explore high quality WordPress themes all over the web and expand them here.